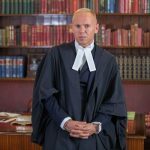 Robert Rinder is a professional barrister, who gained a First Class Honours degree at the University of Manchester in Politics & Modern History. He went onto specialize in international fraud, money laundering and other forms of financial crime. 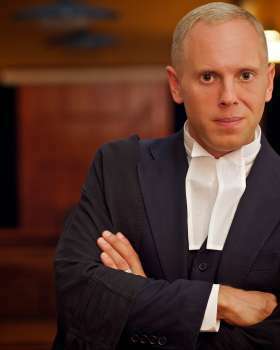 Robert is best known for his ITV1 British reality court show ‘Judge Rinder’ which sees real life cases adjudicated over in a studio courtroom. The show has been airing since 2014 and can be watched daily on ITV1. He also presents 'Judge Rinder's Crime Stories' which is now in its third series and lifts the lid on some of Britain's worst ever crimes. 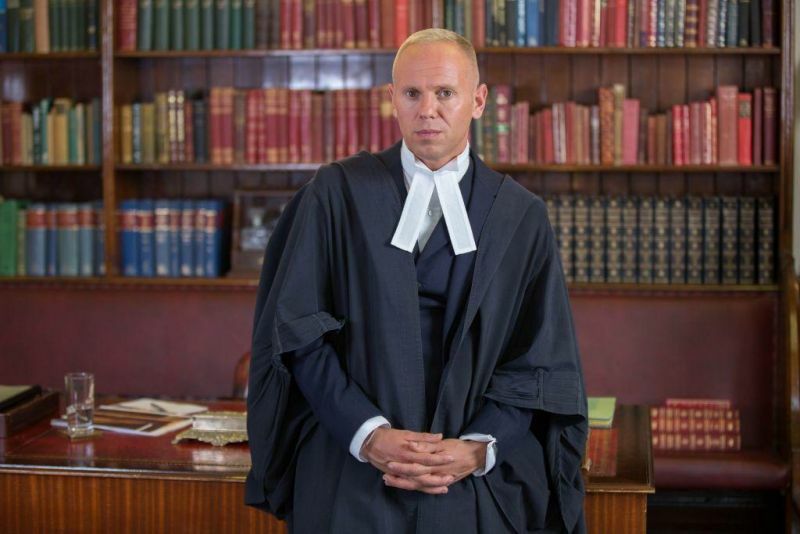 In 2017, Robert also re-launched 'Crown Court' on ITV1, newly named 'Judge Rinder's Crown Court‘ after a 30-year hiatus. Off the screen, in 2015 and 2016 Robert hosted his own BBC Radio 5 Live series 'Raising the Bar' which he started with a discussion with the former Lord Chief Justice, Lord Judge. In 2016, Robert competed on the 14th series of Strictly Come Dancing making it to all the way to week 11 and ending the competition in fifth place. Robert went on a life-changing experience when he took part in BBC One’s ‘Who Do You Think You Are?’. Robert’s emotional journey saw him follow the story of his grandfather, a Holocaust survivor, as well as investigating the dark mystery surrounding his great-grandfather. The episode was watched by 8 million people and was the highest-rated episode of the whole series. Rob also released his own book 'Rinder Rules' in 2014 which successfully highlights a simple guide to making the law work for you - whoever you are! He is also a columnist for The Sun and the London Evening Standard.